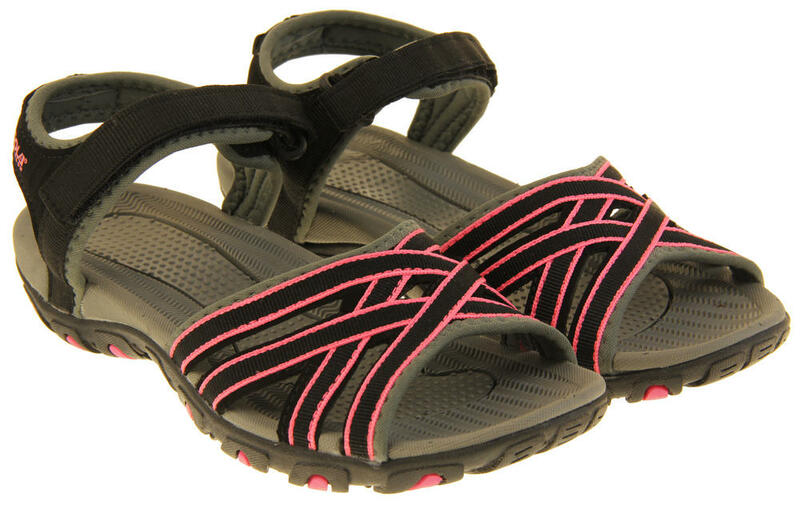 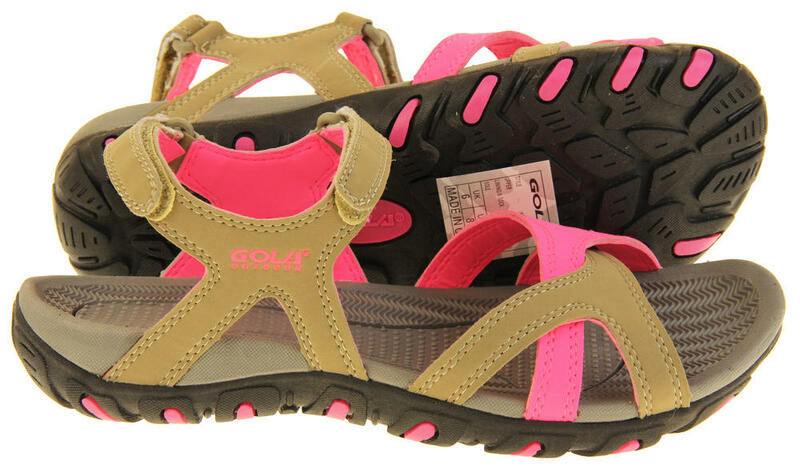 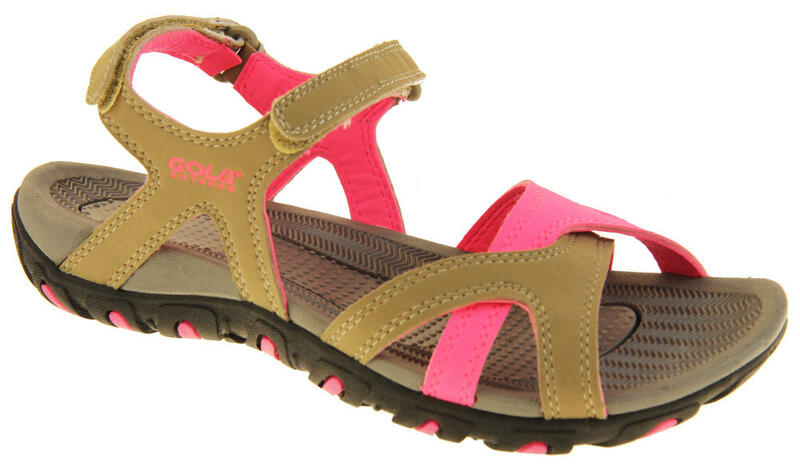 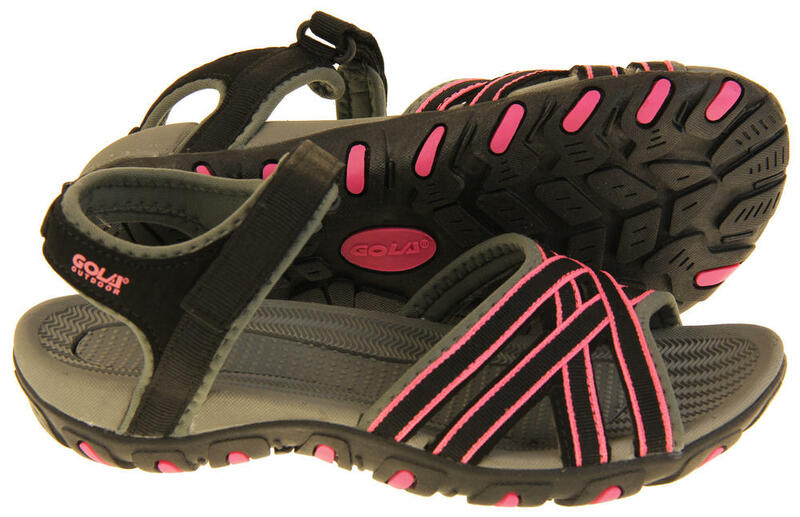 These stunning sports sandals from Gola are perfect to keep you feet cool and comfortable this summer. 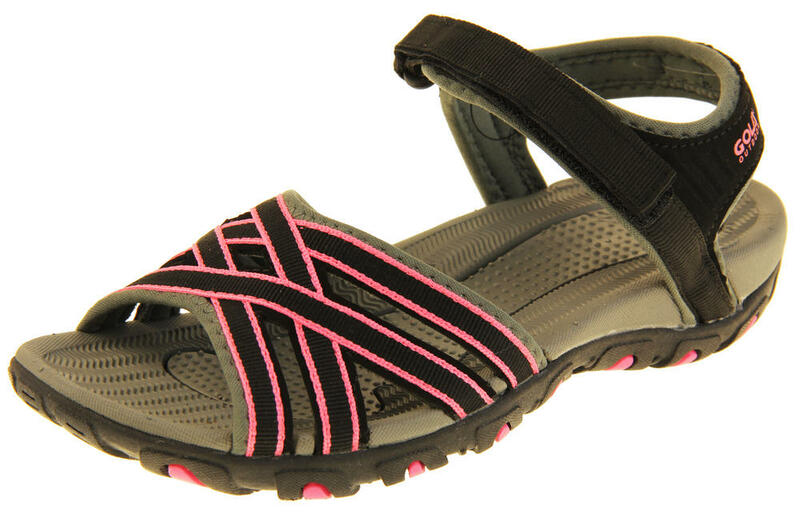 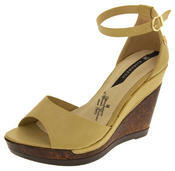 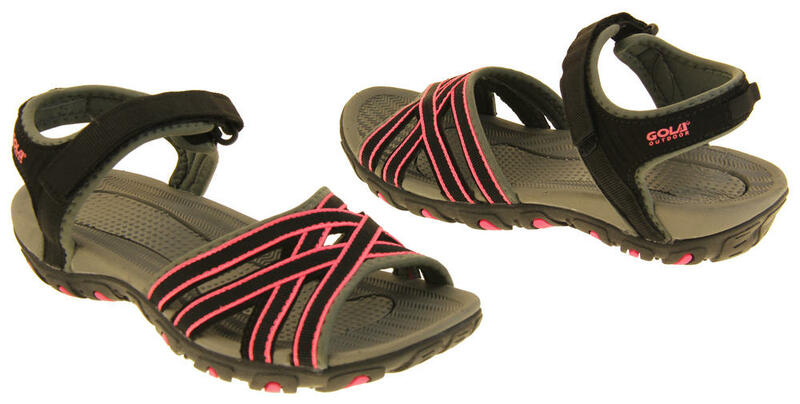 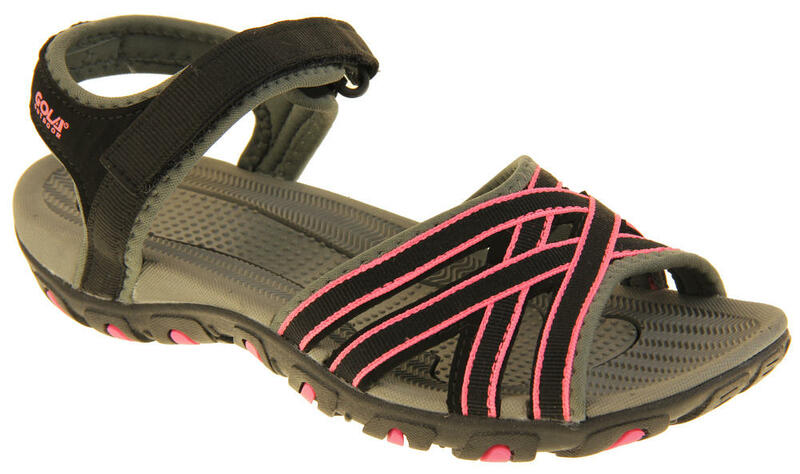 They have adjustable Touch Fastening ankle straps and a lightweight flexible sole with good tread to the outsole. 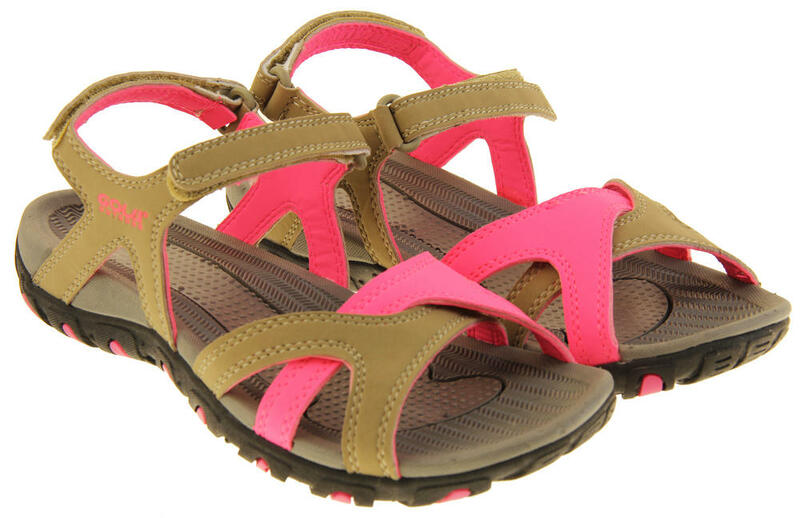 If you are excited about exploring the stunning little sights on holiday or hiking up mountains to see incredible views, then these are the sandals for you!